Brazilian, no strip wax. The detoxifying properties of the vegetal charcoal besides of the soothing and anti-inflammatory action of biological hemp oil make it the ideal wax for the most delicate body areas. it has come to mean people who have allergic or irritant reactions to products mostly, but can also mean sometimes people who develop rashes in response to external environmental things such as plants or foods. 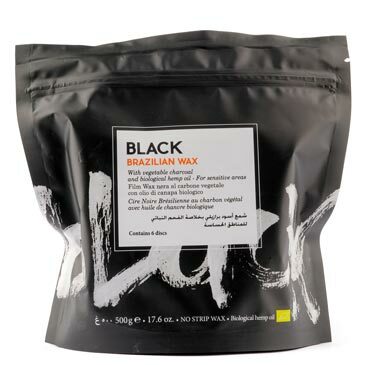 Rica Black Brazialian Wax has exceptional moisturizing, soothing and healing action.